Have You Heard About No Tobacco Day 2015? Announcement! New Neo Cig E-Shisha! Studies Show ECigs Help You Quit Smoking! 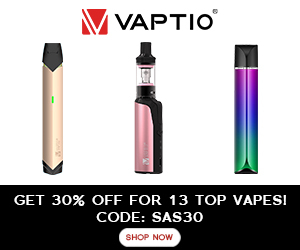 Vapouriz Winter Sale Now On! Variable Voltage Batteries: All You Need To Know!